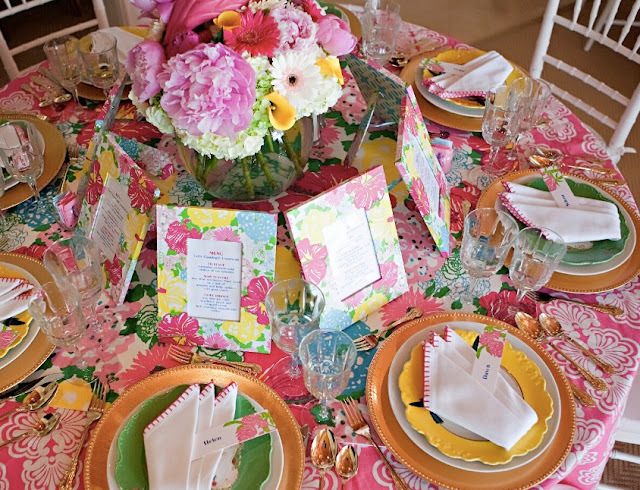 Oh, be still my heart....a Lilly Pulitzer themed luncheon thrown by one of my favorite shop owner's and interior designers, Dana Small. 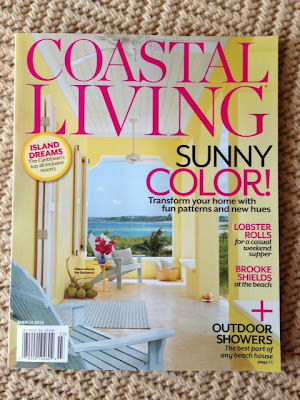 You may remember THIS post regarding her article in Coastal Living in 2011 where she takes us on a tour of her home. Once again, she invites us into her home for a pink and green luncheon for Lilly Pulitzer adorned guests. And the whole soiree is featured in March's issue of Southern Living Magazine. Matilda's is my favorite place to shop when I'm visiting Stuart in South Florida. Filled with gorgeous trinkets, stationary, baby gifts, cookbooks, handbags and totes, dinnerware, and clothing by Lilly Pulitzer, Gretchen Scott among others....it is just a fun place to shop. One can't help but smile and put on a cheery face when there, and the smiling faces that greet you are always a plus! Dana's design experience also allows for great advice and tricks when decorating and planning for your home or parties of any kind. My favorite features of the luncheon have to be the table setting and the fans for the hot ladies (after all, it is South Florida!) I hope she sells these fans in her boutique! 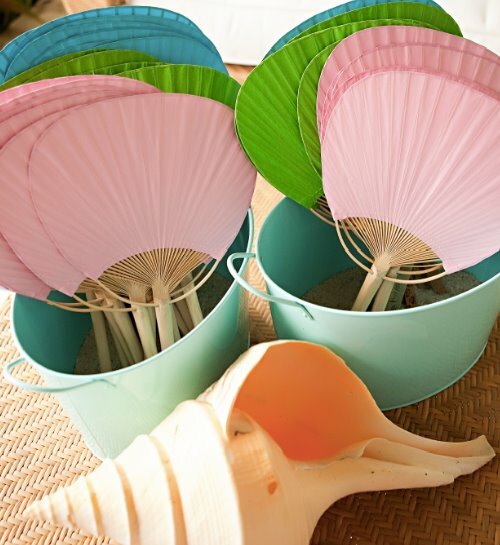 I think they would make a great accent for my pink and green, Lilly Pulitzer guest bedroom. 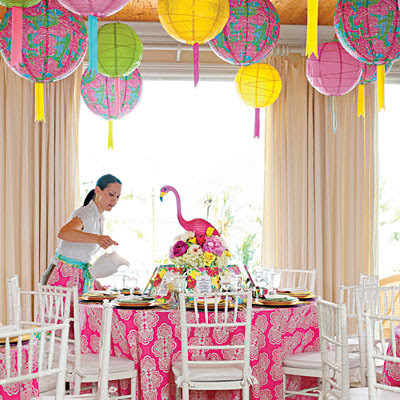 What guest in South Florida wouldn't feel lovely sitting by the pool on a chaise lounge with a pink fan, a Lilly Pulitzer glass filled with a signature cocktail and a wide brimmed monogrammed hat. Preppy South Florida living at its best is what I say! The floral arrangements are just stunning! I love the peonies and hydrangeas, two of my favorite flowers. The picture frames double as the menu and a take-home parting gift for the guests. What an ingenious idea. I adore the pink painted beverage cart! I'm on the hunt for one of my own now! 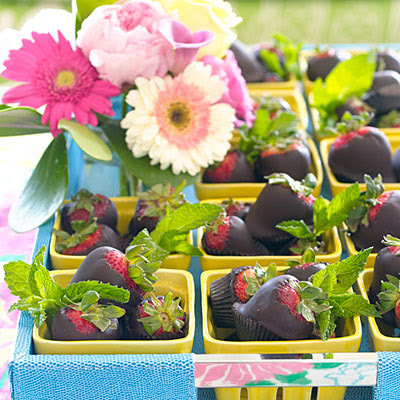 Chocolate dipped strawberries as part of the dessert menu....such a simple, yet elegant treat. I love the tips Dana shares in the article such as hanging lanterns with fishing line and tacks. You can't see the wires and the tacks leave barely a mark. If you want more, be sure to run out and pick up your copy of March's issue of Southern Living. Want even more, check out March's issue of Coastal Living magazine where Dana decorates a lovely cottage on Lake Michigan. Now onto today's Work OOTD. 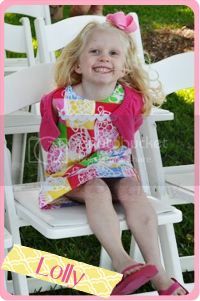 Of course, why would I wear anything but Lilly Pulitzer with a post like today's? I love button down shirt dresses, as does Husband. I love their fit, look and comfort. My Old Navy (Tory and J Crew) knock-off flats. I love these shoes! They go with everything and they only cost $13.99 (I'm sorry, have I mentioned these shoes already once...twice...three times before?). Of course, my pearls (rarely do I leave without them) and Angela Moore bracelets. 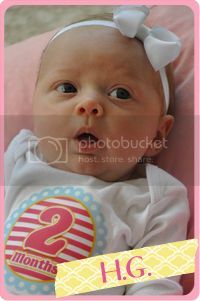 Daddy was out of town last week, so we had a couple little Mommy-Daughter dates. This night was a casual night out at a local grill where they have kids activities such as face painting and balloon tying. Balloons that double as jewelry? A definite plus in Lallie's book as the Hello Kitty balloon doubled as a bracelet! (And yes, that is a hair extension tying thing....it's actually quite cute and fun). OH I want to have a luncheon like that RIGHT NOW! I'm ready for warm days by the pool. 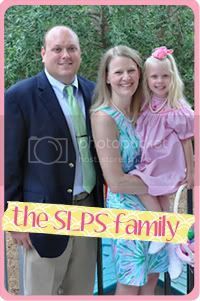 If I could live in that luncheon I would:) Your lilly work dress is darling! 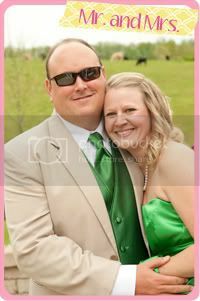 I love the luncheon pictures--so bright and pretty! I love shirt dresses, too! They're so chic and comfy! 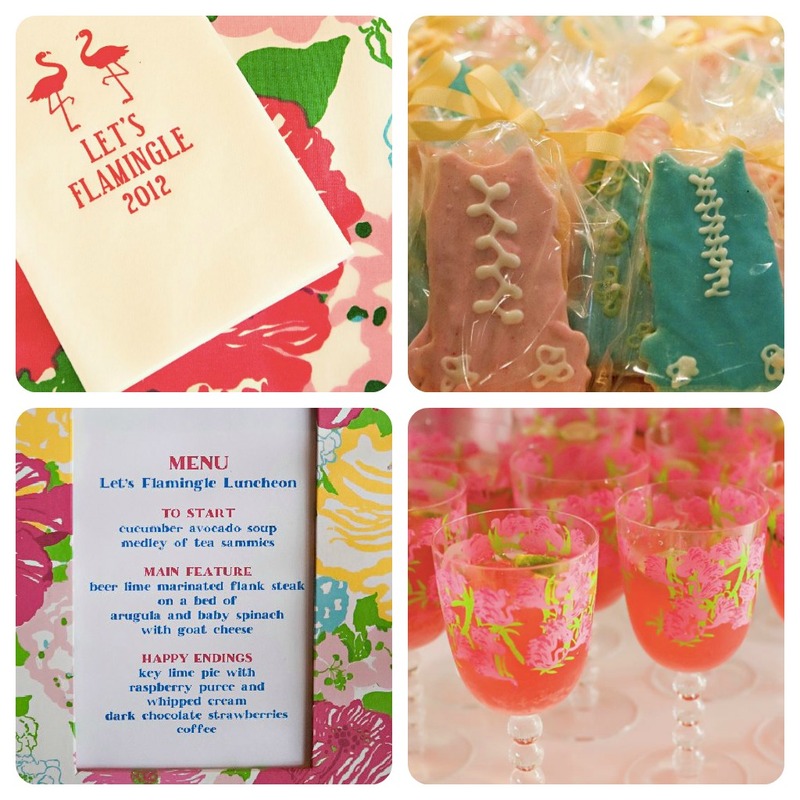 I can't wait to host my Lilly themed vacation for my girlfriends this summer! Oh you have no idea! Ten days of girlyfied BLISS! Now you have me rip roaring ready to plan! Love the shirt dress! 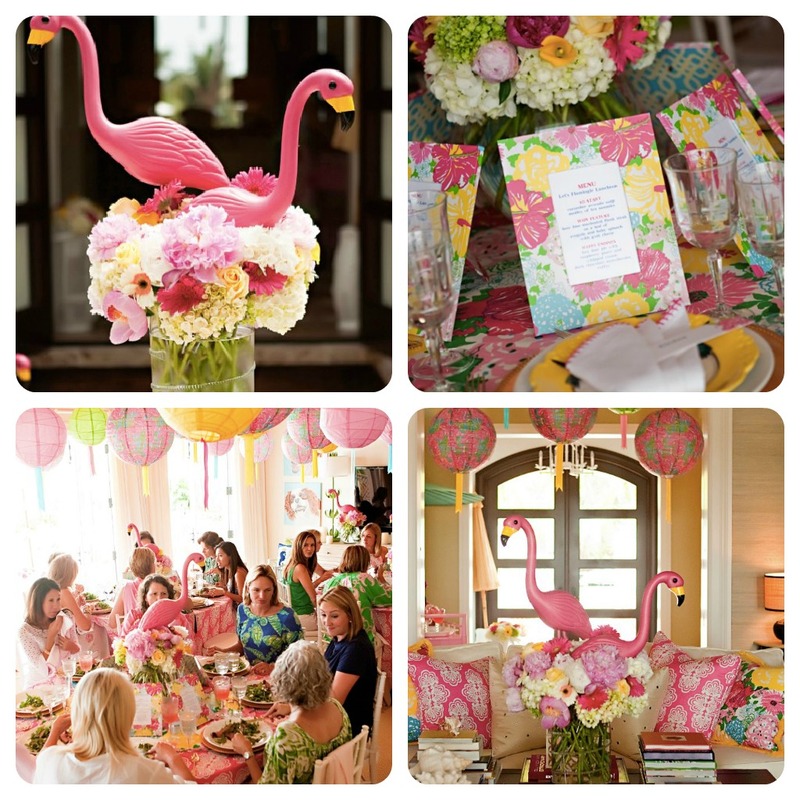 What a cute party theme. And I love the outfit. Looks absolutely wonderful. Love the blog...now following you!! Have a fabu wknd Doll!! Angela Moore Bracelets - A Special Review! Kate Spade Flash Sale: What Would You Choose?